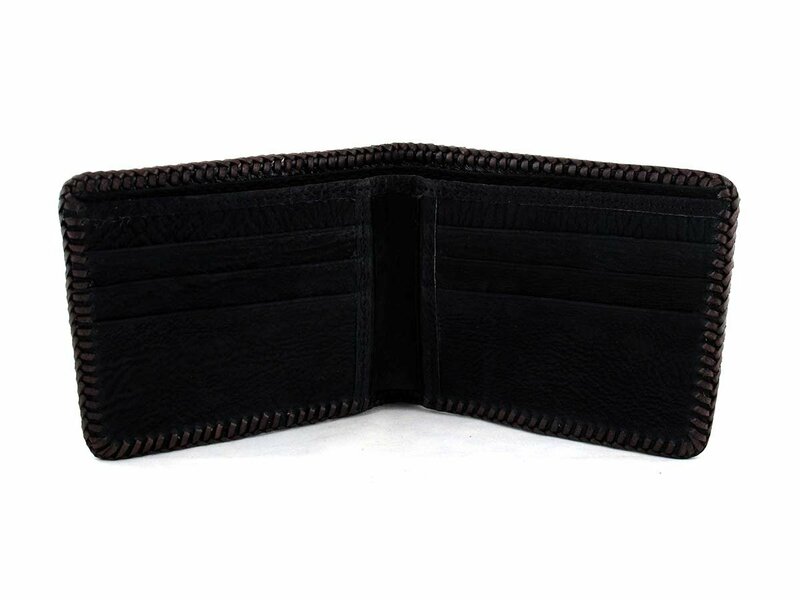 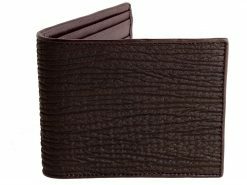 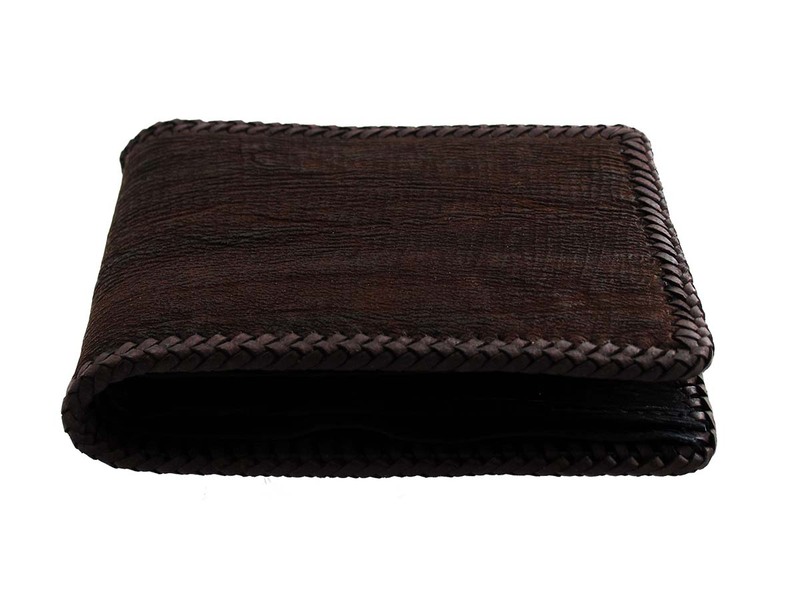 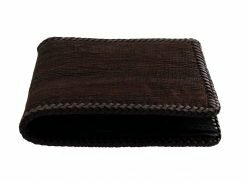 A grunge wallet in a deep chocolate color with a black shark skin interior. 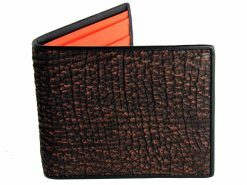 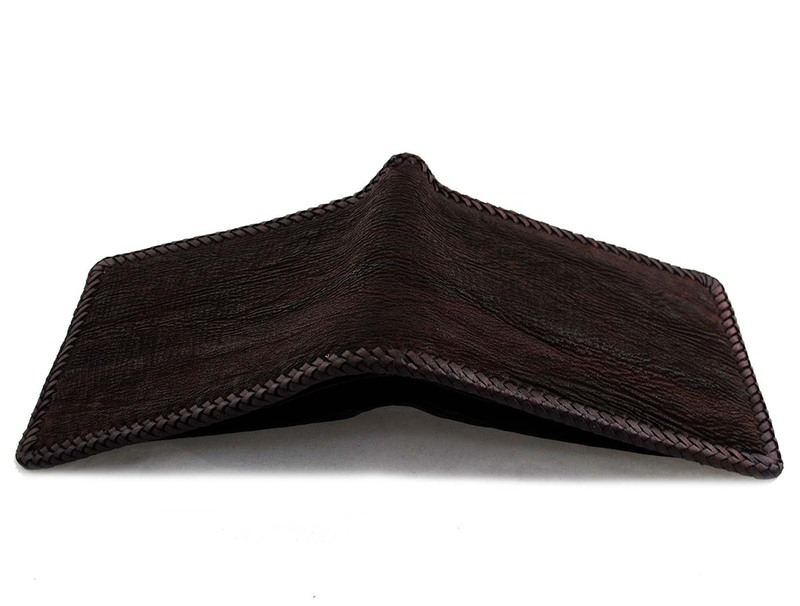 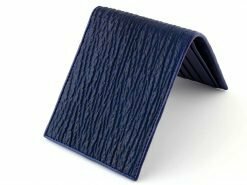 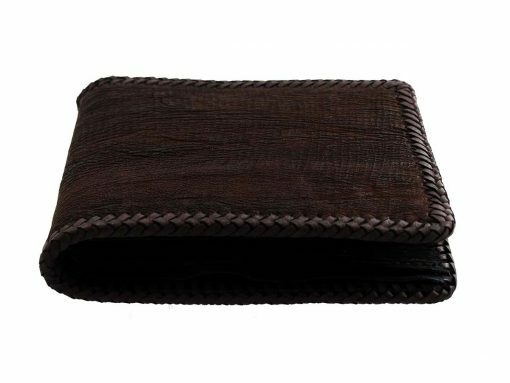 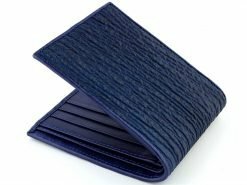 These shark skin wallets are stronger than your regular cow leather wallet. 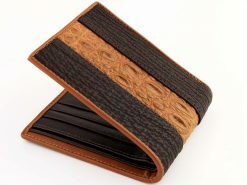 They also feel and look great, full of texture making each one totally unique. 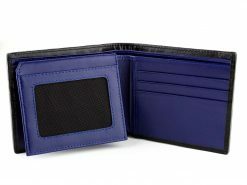 Cool, confident and collected, an alpha male builds his pack and is automatically respected buy his peers. Everyone stops and notices as he enters a room. Girls want to go out with him and guys want to hang out with him. 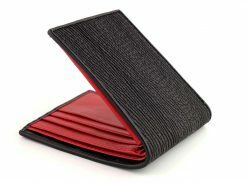 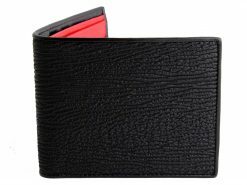 If you want to be an alpha male first you need an alpha wallet. You need a shark wallet. I just received my shark leather wallet yesterday and I am absolutely delighted with it. 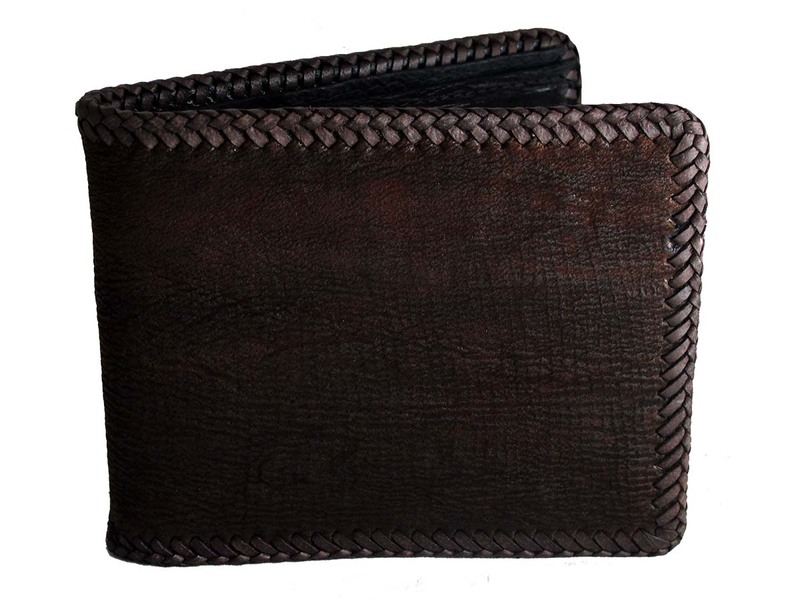 It’s gorgeous, it feels great and as a bonus it has that distinctive new leather smell. My last wallet was a shark skin wallet and it lasted 20 years, but this new wallet is of higher quality and I look forward to it serving me for many, many years into the future.